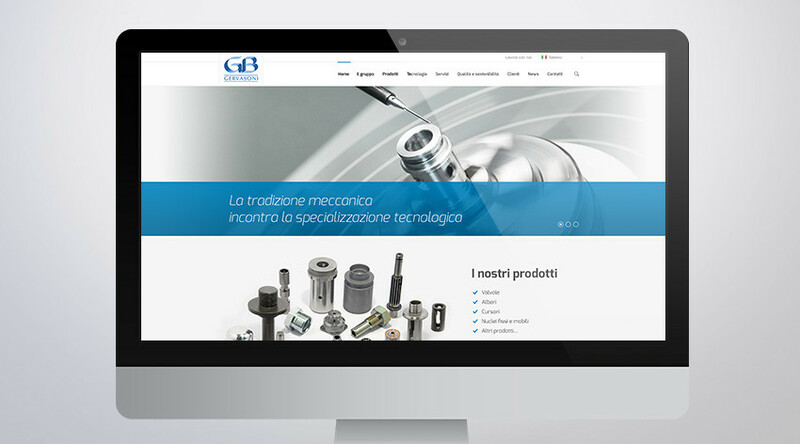 We are pleased to inform you that the corporate website Gervasoni SpA is online. We have updated the site design and the content. We invite you to visit our site to learn all that is new about our business activities. 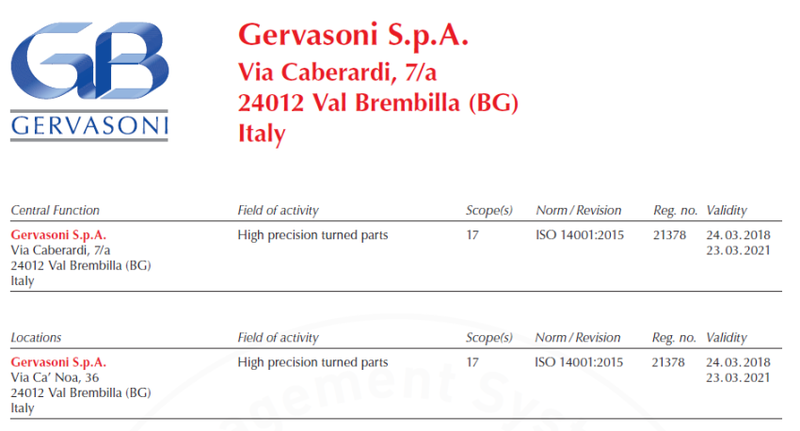 The Gervasoni Group combines the principles of traditional machining in the sector of high precision parts with state of the art specialized technology. This combination insures the best guarantee of quality parts that any industry leader can offer their customer.